1331 N. Wicker Park Ave. 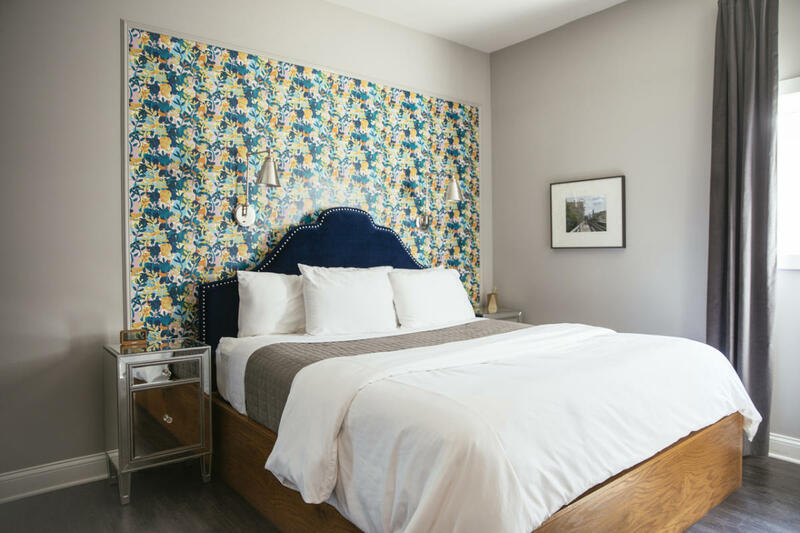 The Wicker Park Inn is a newly renovated, boutique Chicago Bed and Breakfast in the heart of a hip & trendy neighborhood. We offer nine luxurious guest rooms in a historic home, each beautifully designed with elegant decor and modern amenities. Our apartments are equally luxurious with fully equipped kitchens.